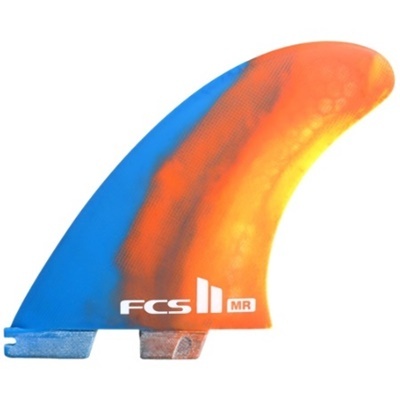 Surfboard fins can make a big difference to the way in which the board performs and feels. You can experiment with different fins to find the best set-up to suit your height and weight, your surfboard and surfing style and the conditions. 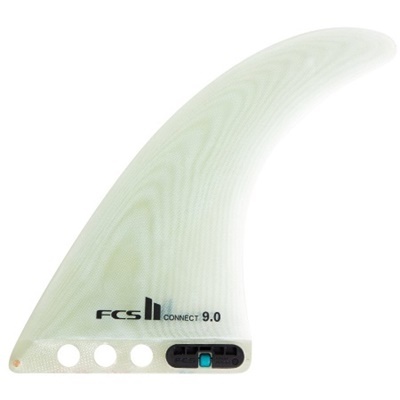 Fins are a component of surfboards that have evolved over the years. In the past, before the technological advances in plastics, surfboard fins used to be glassed onto the board. 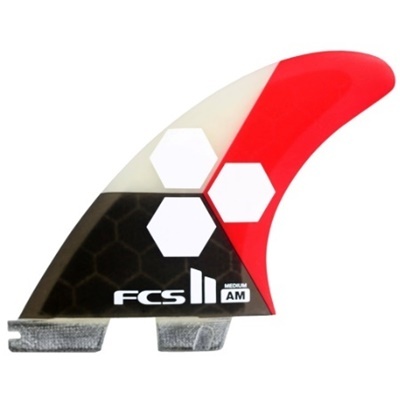 Surfboard fins are now manufactured in a variety of fin systems, with set-ups that suit the surfers' style, abilities and technique. Here at Ocean Magic, we have something for everyone. 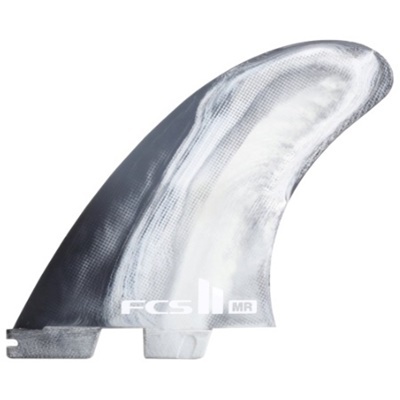 Whether you're a complete beginner, an intermediate surfer or an expert, we stock a massive range of fins to suit everyone's needs.